2016 has been a great year for Mantua, worldwide symbol of the Italian Renaissance, famous for its tradition, the priceless artworks, natural beauties and a literary festival that hosts international authors every year. 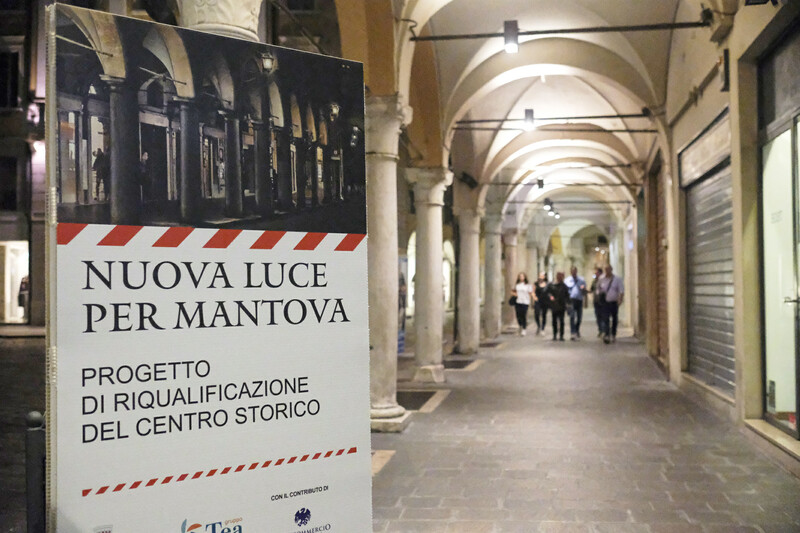 Cultural Capital city of Italy of the year 2016, Mantova has just been named Italy’s best city for standard of living, according to La Sapienza University and ItaliaOggi’s recent classification. We felicitate with the city, being proud that we have contributed with our luminaires to obtain this important acknowledgement. 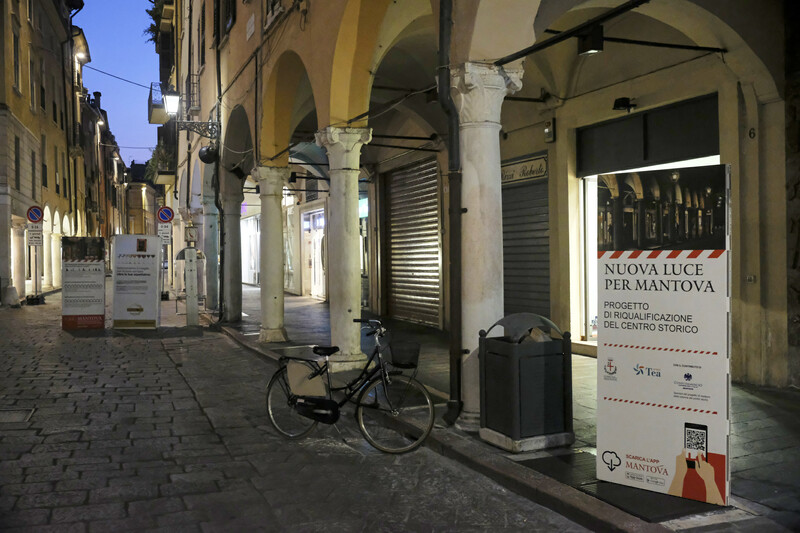 Now, people walking under the arcades (intervention designed by Architect Federico Fedel, and promoted by mayor Mattia Palazzi and assesor Lorenza Baroncelli) and in Pescherie can enjoy a new light dimension, the one of Social innovation through lighting.